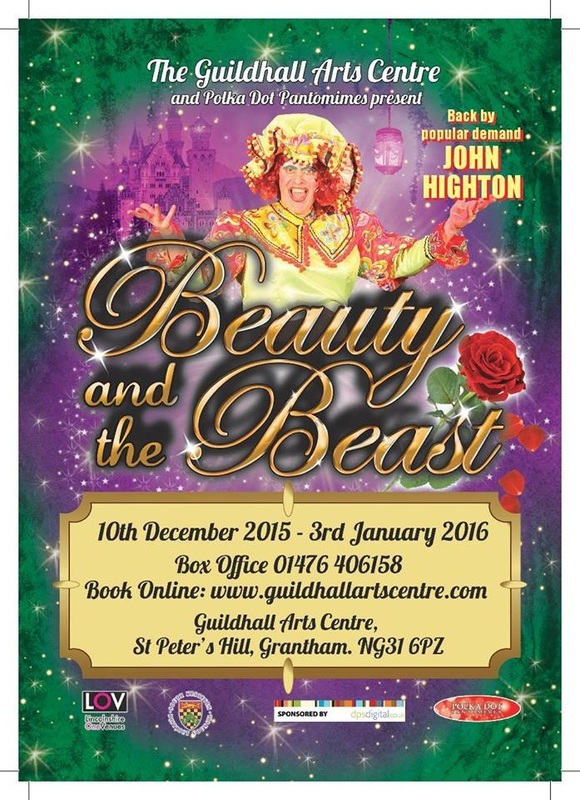 Theatre Credits, a selection of work. 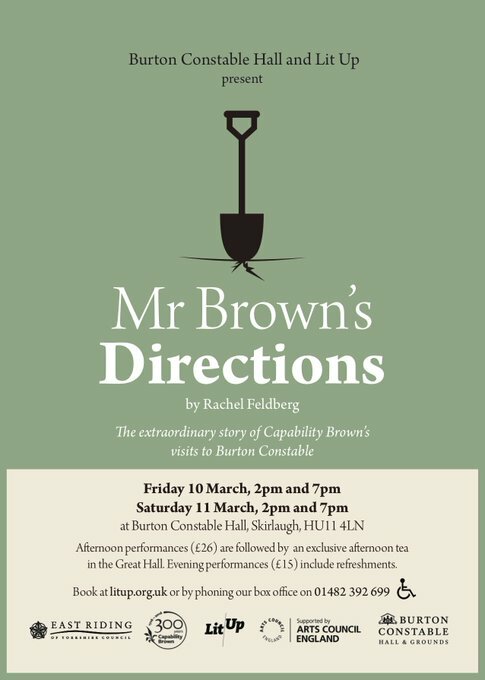 Playing real life eccentric, owner of Burton Constable Hall in East Yorkshire, whose, unique, minute archive of directions to legendary landscape gardener Capability Brown this specially commissioned play was based on. 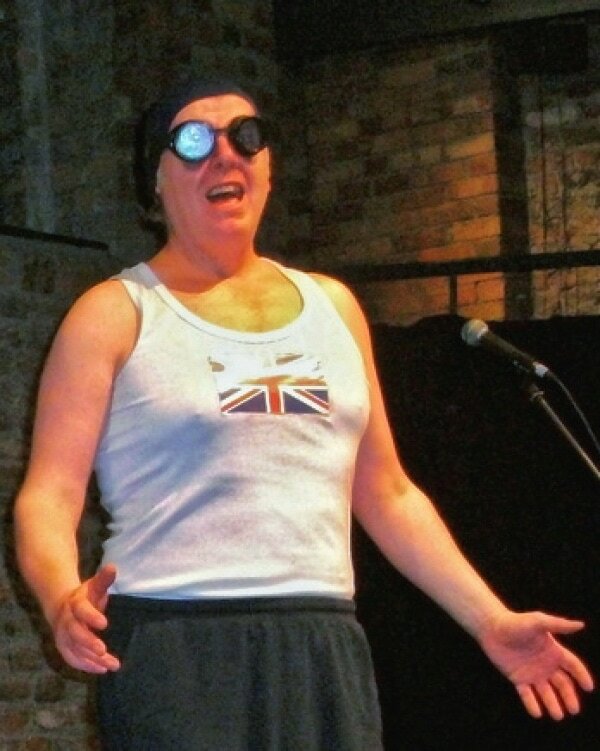 Playing Countess Olivia's drunken, hell raiser uncle, Sir Toby Belch in this energetic, outdoor show performed in the gardens of Fullers pubs across London & the south. I played Maurice, the heroine Belle's, mad inventor father, who basically gets her into a whole pile of trouble when he gets lost in the woods on the way to Dragon's den & asks directions at the nearby castle! 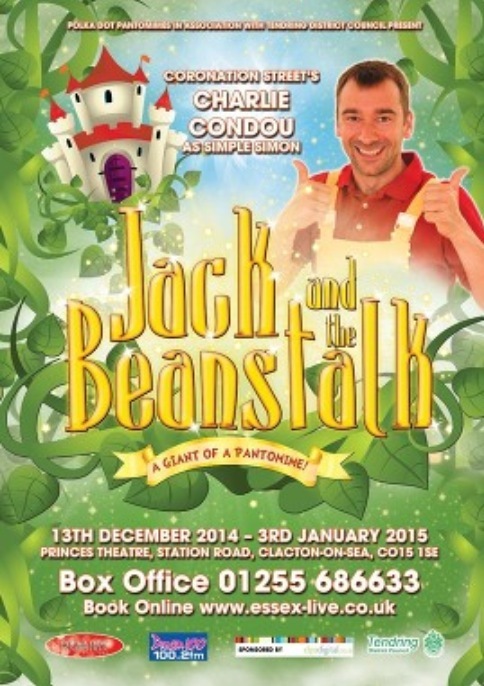 Traditional pantomime, headed by Coronation Street star Charlie Condou as Simple Simon. I was the bumbling King, father of the princess, who Jack will get to marry if he can defeat Giant Blunderbore & his sidekick, bad fairy Poison Ivy! A revised version of the solo play about Beatles roadie & best friend Mal Evans, originally performed in 2012. 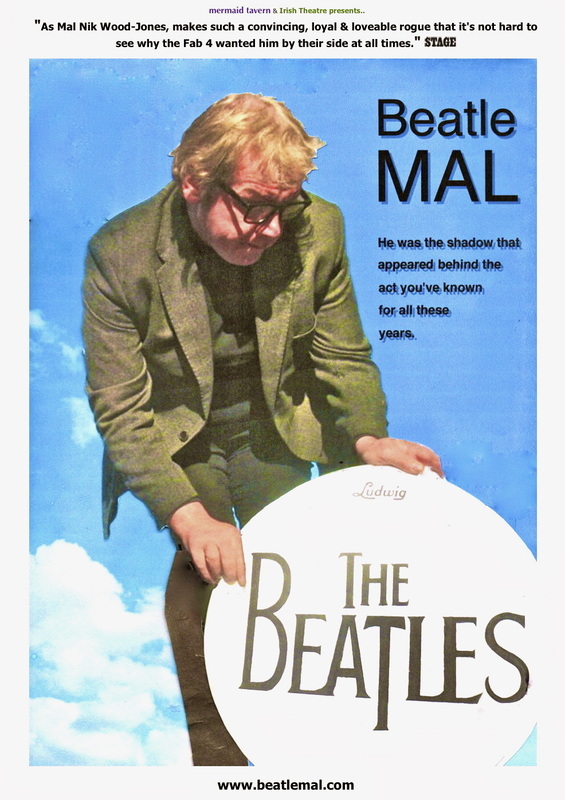 Beatle MAL cuts the musical element out of the earlier version, in favour of a more detailed look at Mal. Solo play with music, putting Beatles roadie & best friend Mal Evans centre stage. 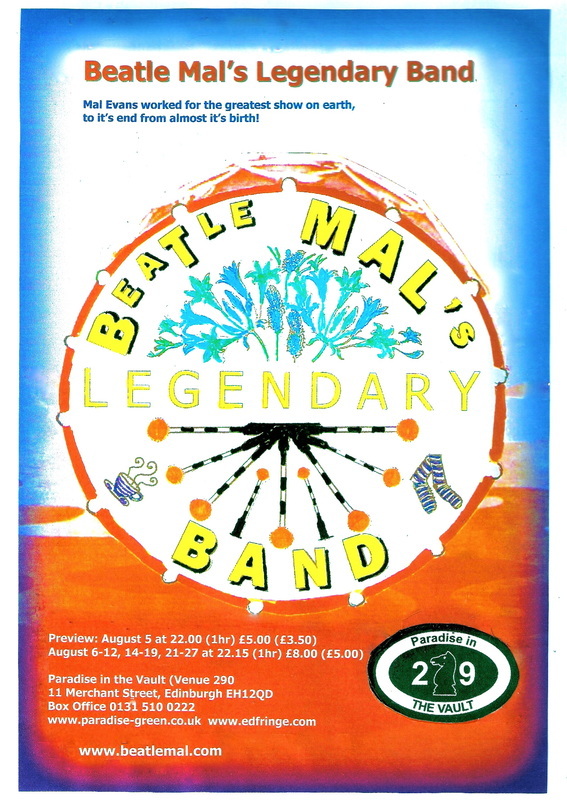 An entertainment with original songs, based around the premise that Mal helped Paul McCartney write the song Sergeant Pepper's Lonely Heart's Club Band. Two imagined meetings between Henri Toulouse Lautrec & Oscar Wilde at pivotal moments in their lives, both in Paris, where they discuss life, death & cooking! 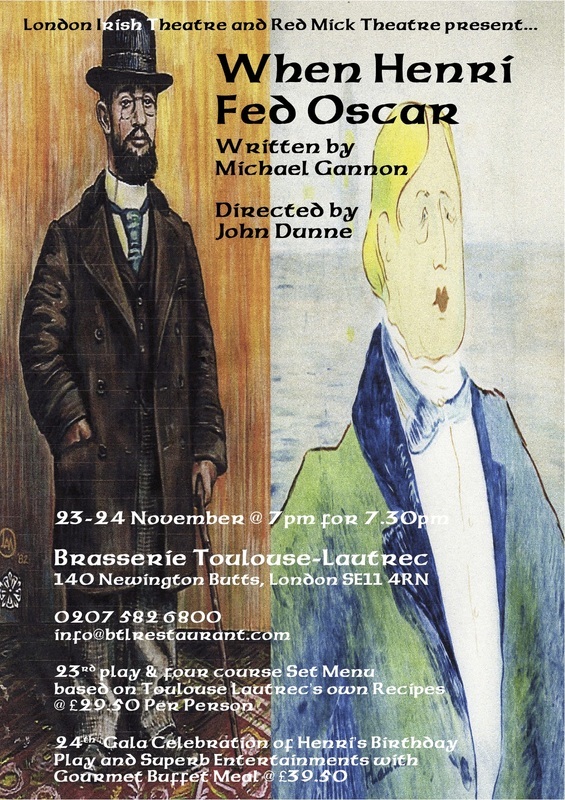 The piece was devised to be an entertainment for diners at London's Toulouse Lautrec Brasserie. 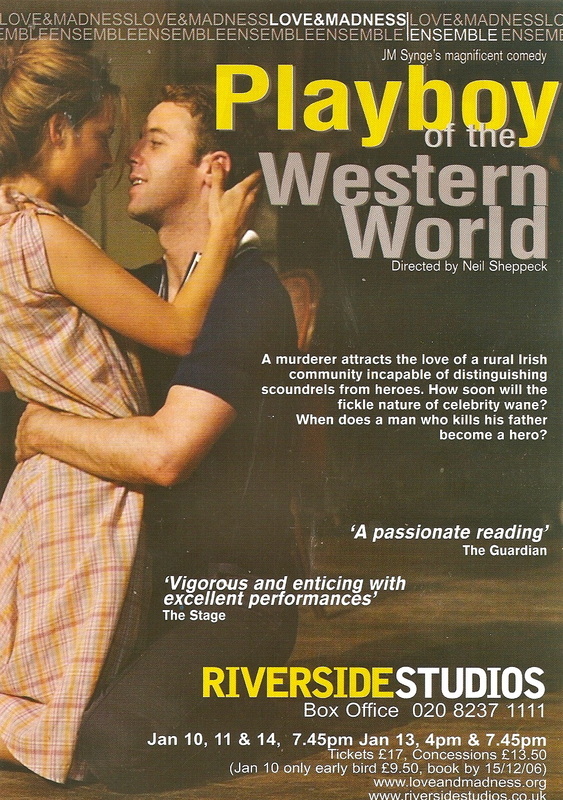 ​The following year the play toured Ireland, both north & south that Autumn. A revised 2-hander 'Kavanagh' toured Ireland again in 2009 to much acclaim. 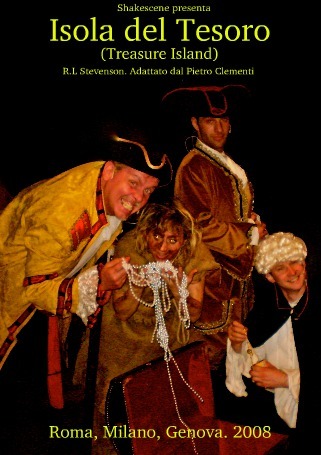 SYNOPSIS: New musical & physical theatre version of Treasure Island touring Italy, Rome, Milan, Genova. 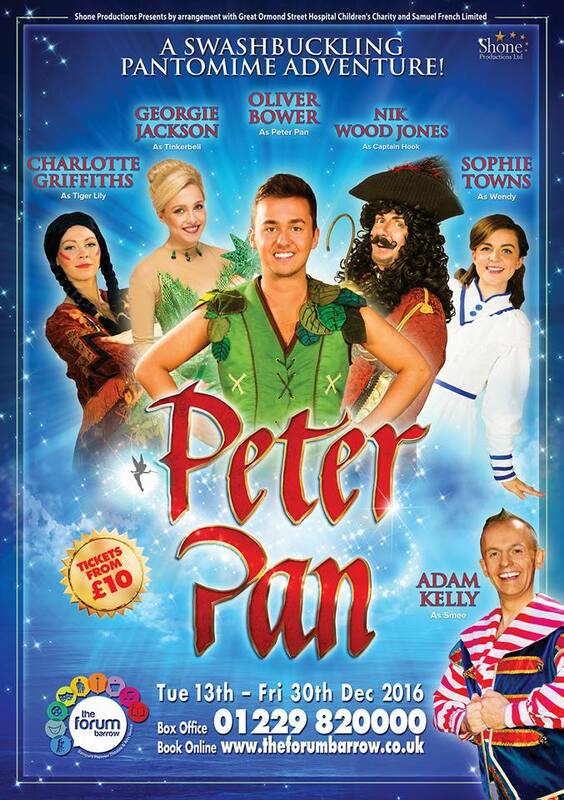 Nik took the role of both the troubled, fugitive Captain Billy Bones, as well as the terrifying, rip-roaring, yet charming Silver. 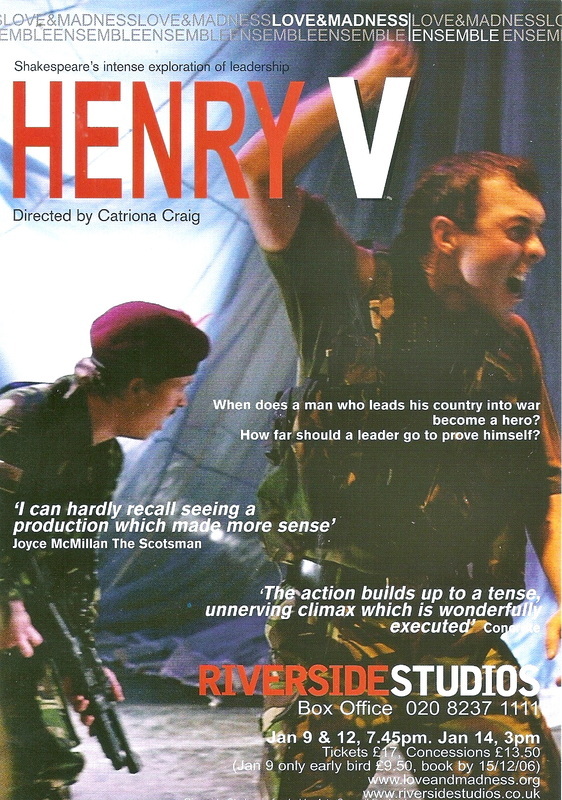 SYNOPSIS: In this modern dress version of Shakespeare's play, taking 2 roles, Nik played Pistol as a hellraising Glaswegian thug & also the wily, but wise Archbishop, as a tough, Yorkshireman, a former miner, who has risen from the darkest pit to the highest pulpit! 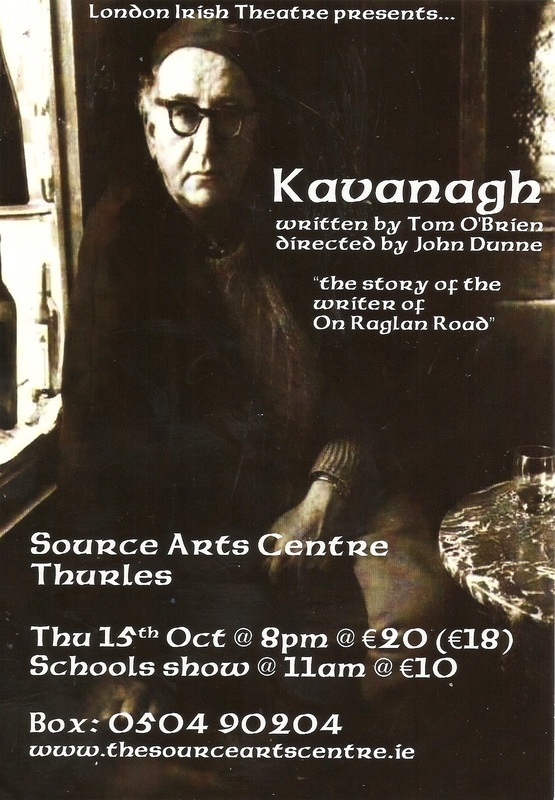 Nik played Michael James, Pegeen's hard drinking & forceful father & local despot, in this 1950's set adaptation of JM Synge's lyrical play. 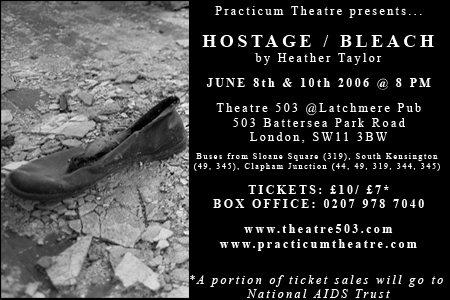 Coinciding with the play's centenary, it toured Ireland in 2007. Solo show. an Englishman held hostage by terrorists in Iraq contrasts the family tragedy back home that brought him here with his fate now.